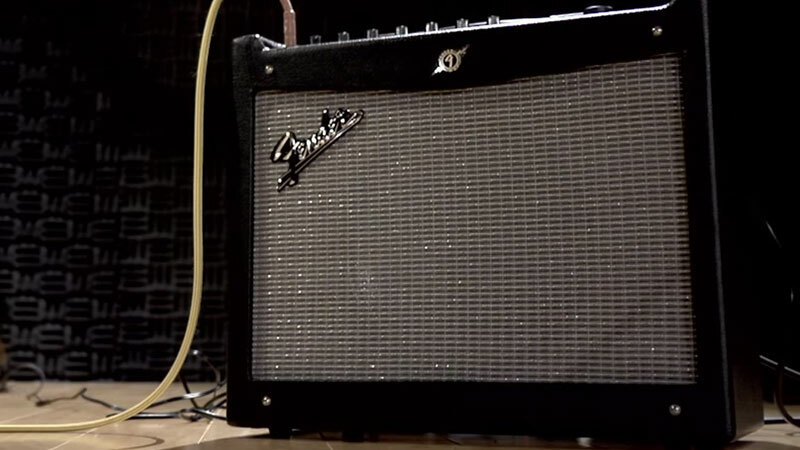 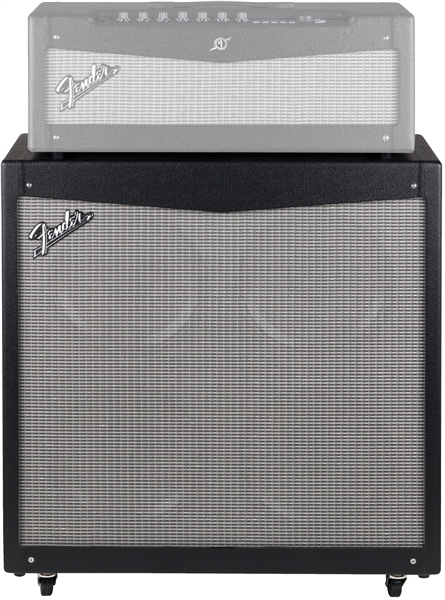 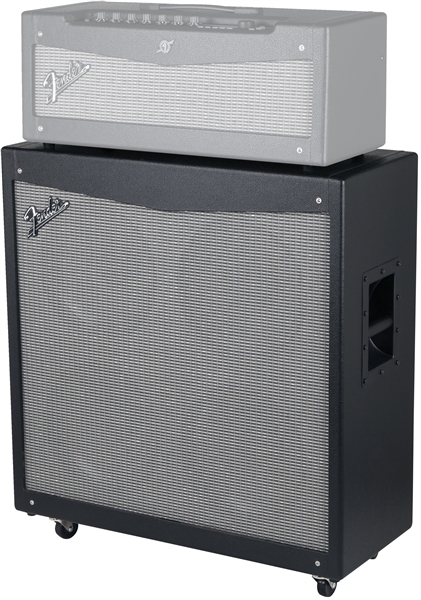 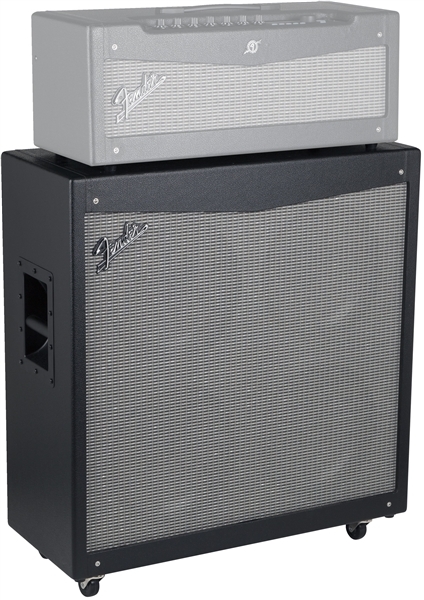 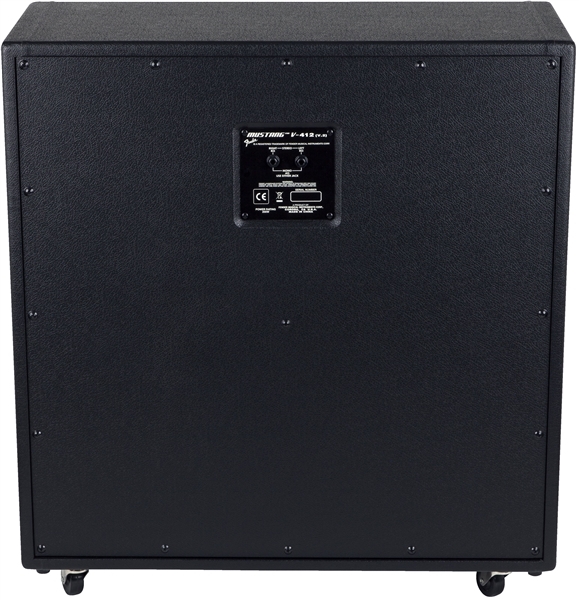 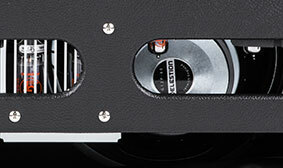 Pairing perfectly with the Mustang V (V.2) Head and other compatible amp heads, the Mustang™ V 412 Extension Cabinet pumps serious stereo power and performance from its four 12" Celestion® speakers. 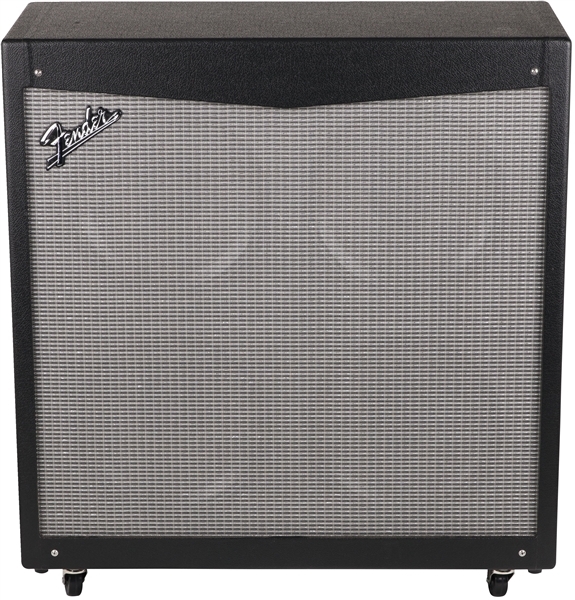 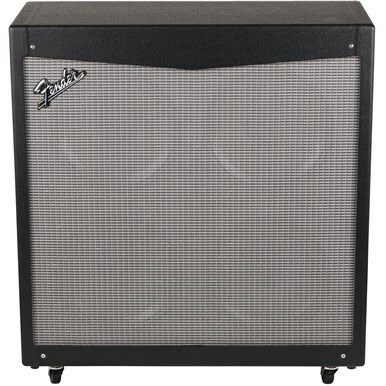 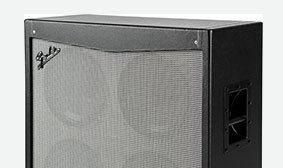 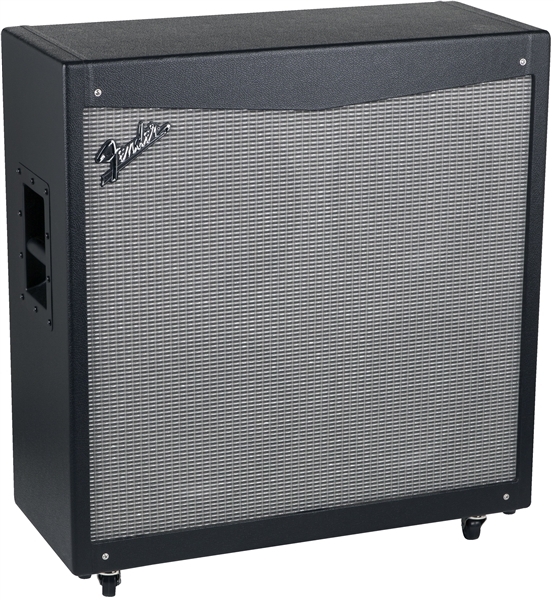 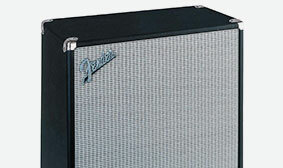 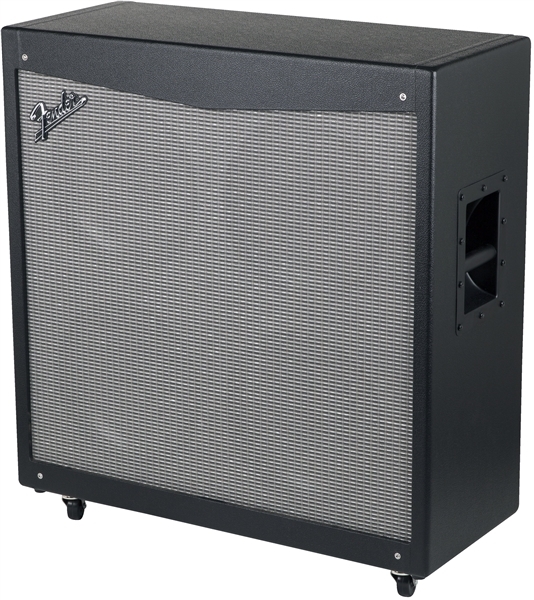 Rugged, durable enclosure features sturdy center baffle bracing and a striking look with sleekly modern Fender styling. 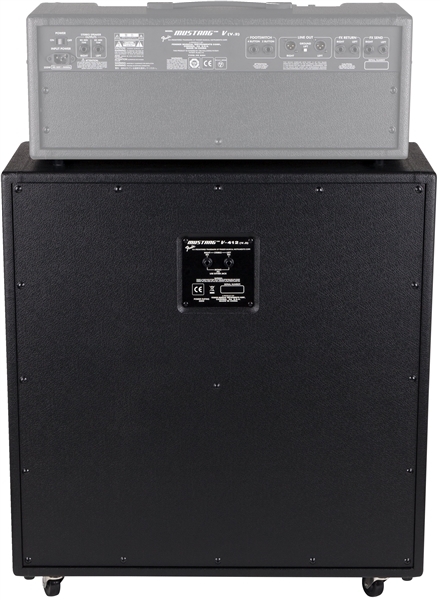 With dual ¼" inputs, the Mustang V 412 Cabinet is a true stereo enclosure that brings all Mustang amp stereo performance features to vividly full-dimensional life.